On Wednesday 23 January 2019, the film Dirty God by Dutch filmmaker Sacha Polak(Hemel, Zurich), produced by Marleen Slot (Viking Film), will open the 48th edition of International Film Festival Rotterdam (IFFR). 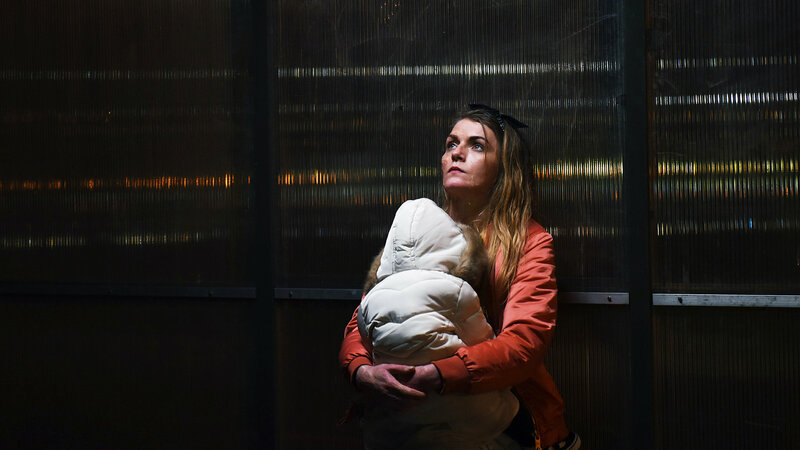 Dirty God is a compelling portrait of a young mother named Jade (a powerful debut role for actress Vicky Knight), and deals with themes of courage, self-acceptance and motherhood in contemporary London. Just a few days after its world premiere in Rotterdam, Dirty God will see its international premiere at Sundance Film Festival, where it will be the first-ever Dutch film to screen in the World Cinema Dramatic Competition. Dirty God was part of BoostNL during IFFR's CineMart in 2016. Polak’s feature debut Hemel (2012) screened at the Berlin International Film Festival where it won the FIPRESCI award. Her second feature, Zurich (2015), also screened in Berlin and won the C.I.C.A.E award. Dirty God is Polak's English-language debut. The Official Opening Night will take place in ‘de Doelen’ and we are honored that Minister of Education, Culture and Science Ingrid van Engelshoven will attend to open the festival with us. Sacha Polak and members of her film crew will also be in attendance.